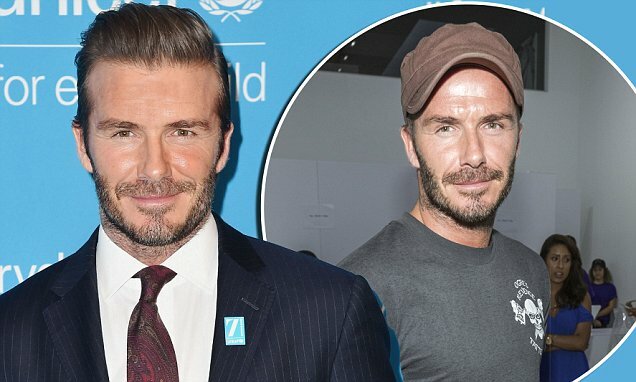 Three Lions football legend David Beckham – who is just recovering from a web of scandals – is set to join past and current English players to raise cancer awareness, according to Sky Sports. The ex-Real Madrid star would join top stars like John Terry, Steven Gerrard, Michael Owen, David James et al in celebrations of the 10th anniversary of England Footballers Foundation. The football stars would do this in support of the Bobby Moore Fund for Cancer Research UK. Bobby Moore is one of the most popular names in English football. He was the skipper of the English side that lifted their only World Cup yet. He is known to be one of the best players in the English shirt. He died at the age of 51 after battling cancer of the Liver and Bowel. 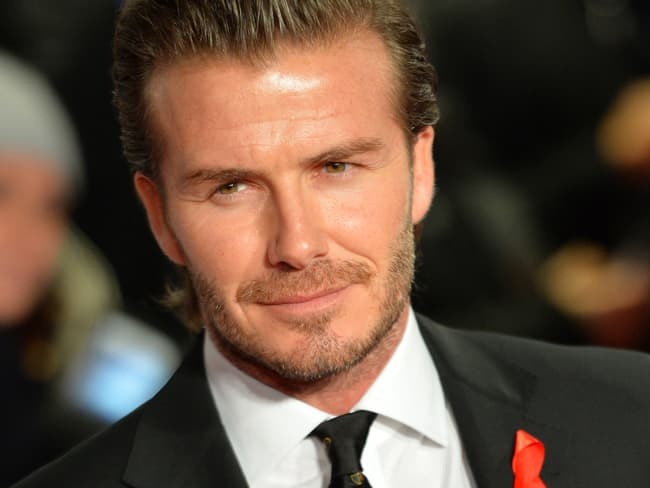 The former England captain, David Beckham is said to earn a whopping £71,000 per day in the year 2016 to boost his £280 million net worth. His earning makes him one of the richest celebrities in the UK. In just seven months, the former Manchester United player’s new company, Seven Global LLP is said to make a hefty sum of £8.6 million in profit. 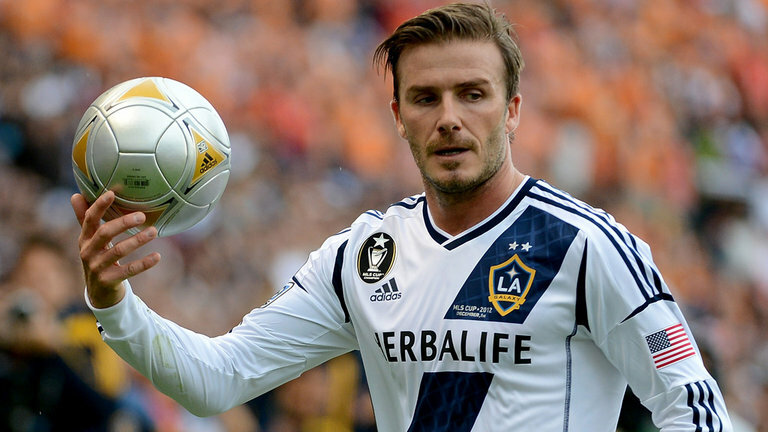 Apart from this brand, Beckham footwork Productions Company has been able to record another £11.4 million profit for the use of Beckham’s image and name. His income also comes in from his DB ventures and Lifestyle Company, with a sum of £3.8million reportedly paid into the company for his collaboration with some popular brands. David Beckham and ZinedineZidane played alongside each other in Real Madrid a few years ago during the era of the: ‘’Galacticos’’, this was a period of time when the Spanish club offloaded a huge amount of money in signing world class players including: Ronaldo, Zidane, Beckham and Figo. Those were the main stars of the team, Real Madrid still had other top players but those were the bigger ones which had more influence than the rest and were considered to be key figures. June 17 of 2007 marked the day that David Beckham played his final match for Real Madrid before eventually going off to join LA Galaxy.Zidane on the other hand, played his last match in May of 2006 but the Frenchman decided to remain with Real Madrid as he took up a managerial position for the 2nd team of Real Madrid, their youth academy. As the year passed on, Zidane continued earning his coaching badges and now he has turned into the head coach of Real Madrid. Rafael Benitez was recently sacked and now ZinedineZidane was selected as his replacement. 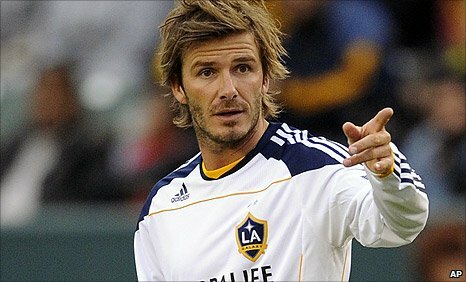 Beckham voiced his opinion concerning this change and the English midfielder says that Zidane is the best choice.